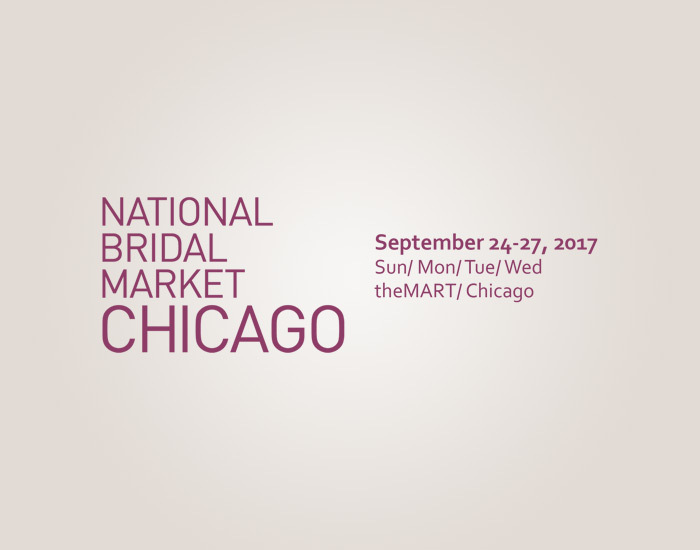 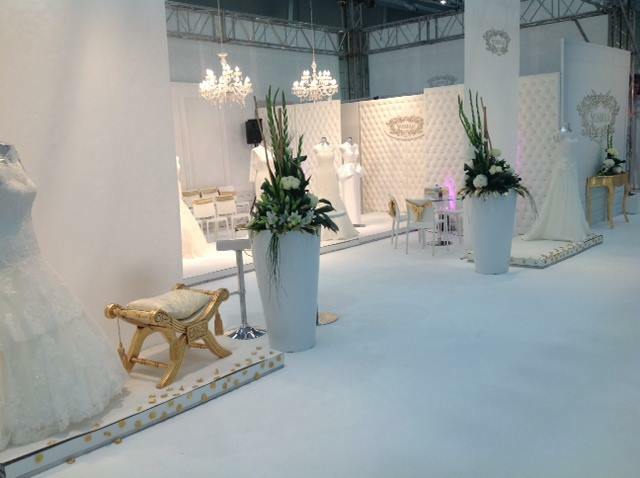 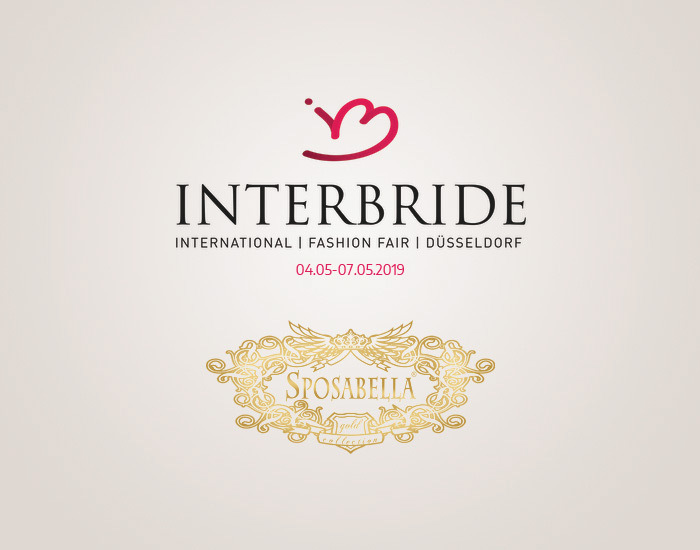 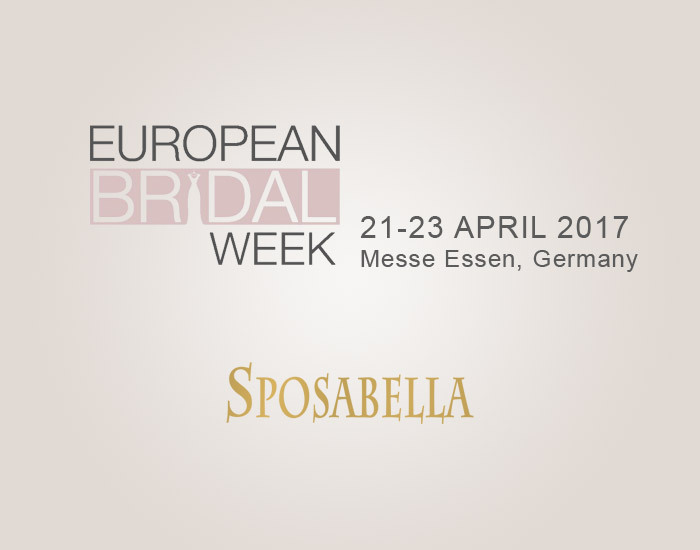 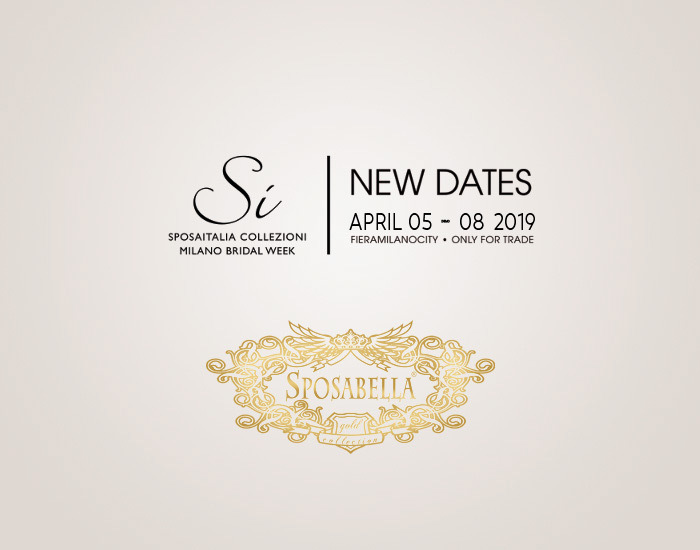 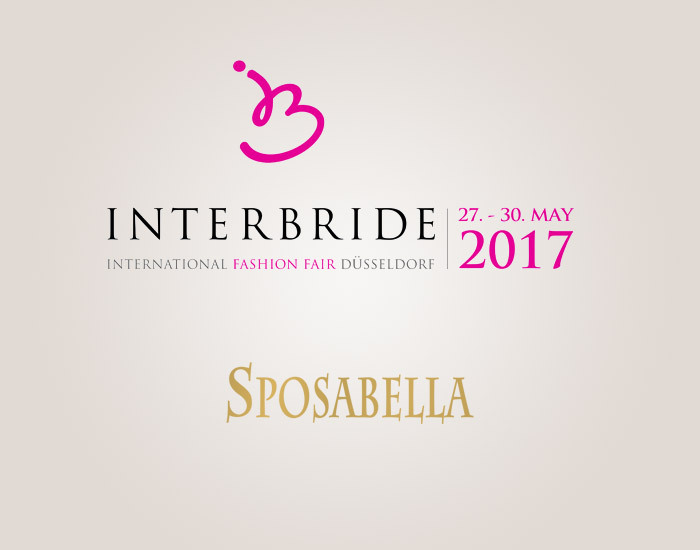 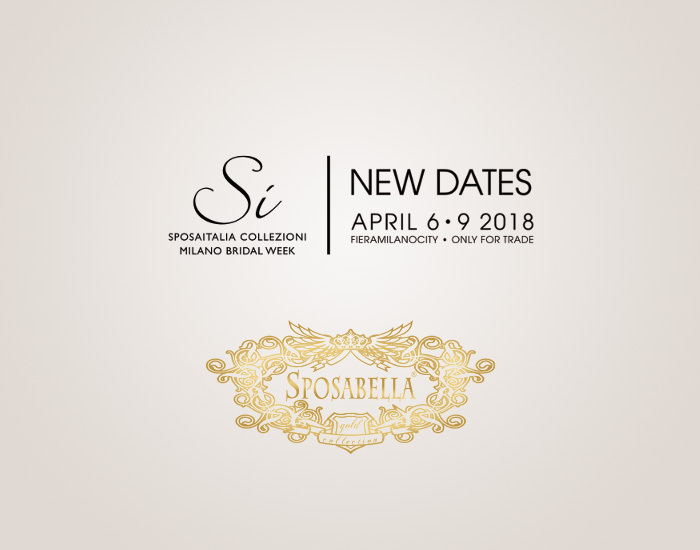 We invite you to Essen European Bridal Week to our stand! 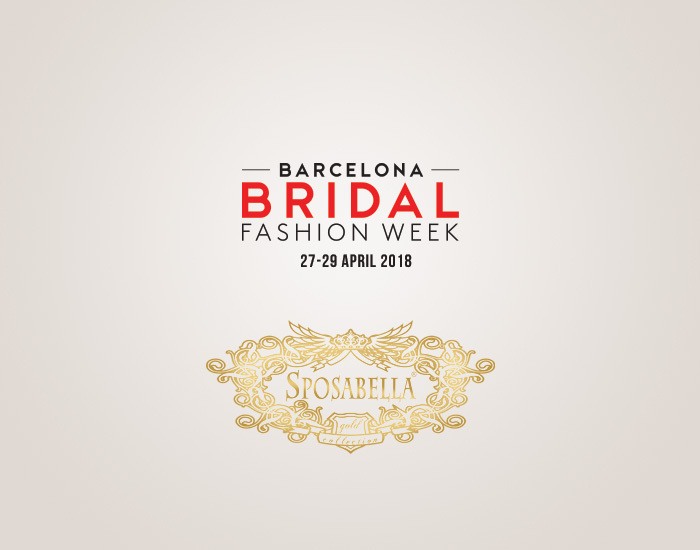 See you in Barcelona, 27-29 April 2018! 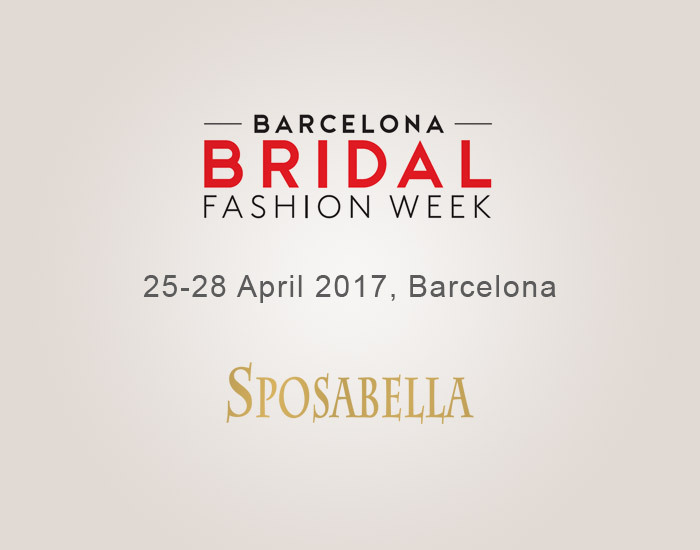 See you in Barcelona, 25-28 April 2017! 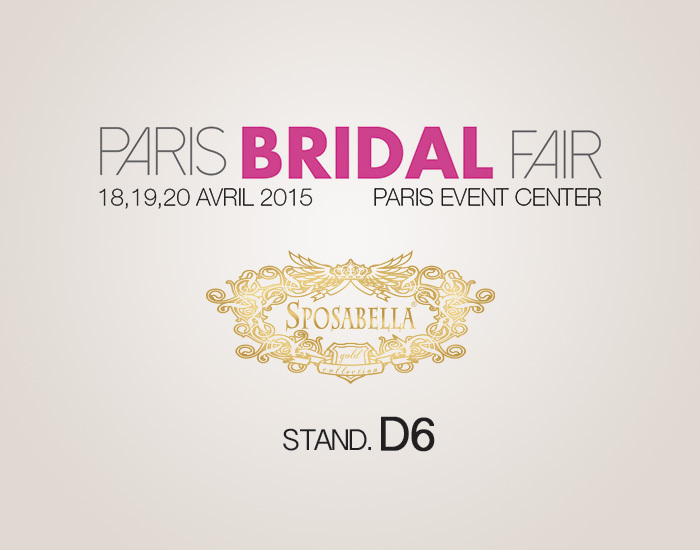 We invite you cordially to our position STAND.D6. 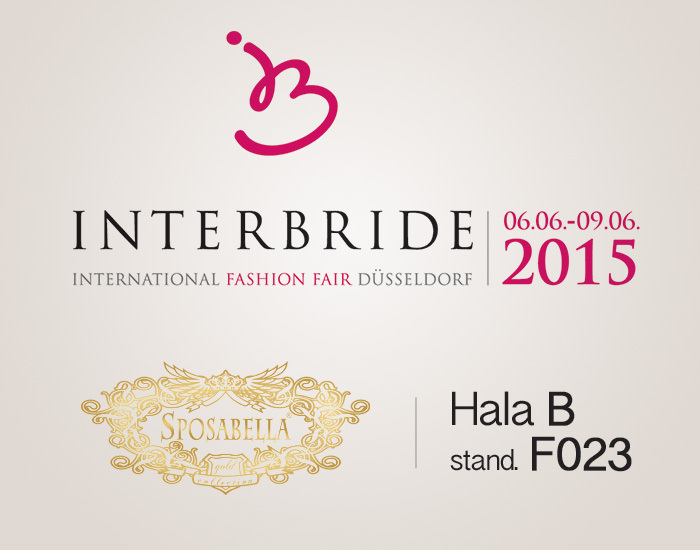 We invite you cordially to our position HALL B STAND.F023. 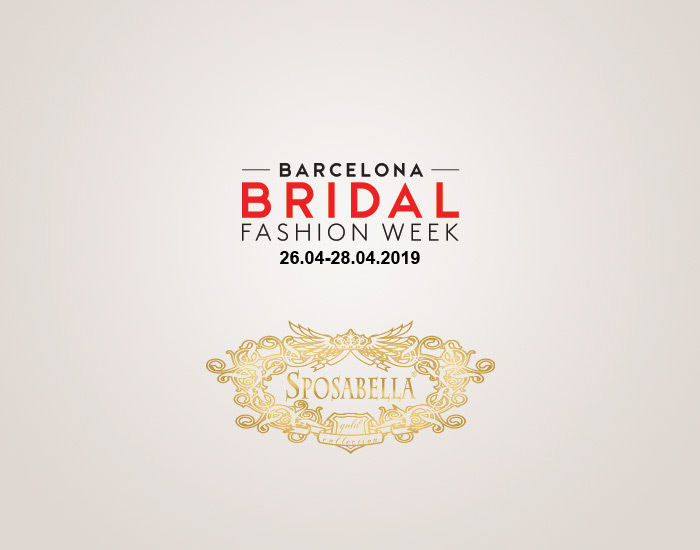 We invite you cordially to our video - Backstage 2015 Collection. 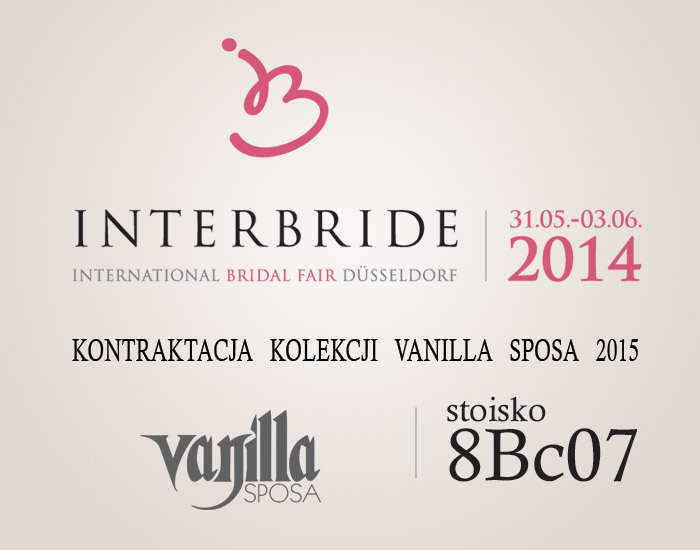 We invite you cordially to our position 8Bc07.